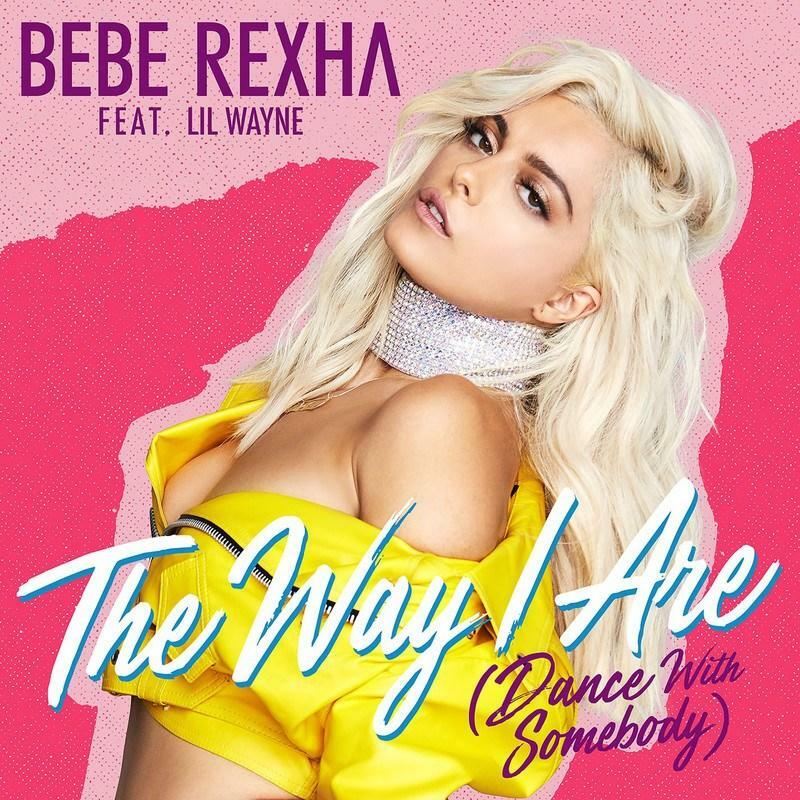 Listen to Bebe Rexha featuring Lil Wayne "The Way I Are." New York based singer Bebe Rexha has been making steady strides with her music career, releasing All Your Fault: Pt. 1 back in February the album included features from G-Eazy and Ty Dolla Sign. Now set to release part two of All Your Fault, the songstress drops her first official single from her upcoming project. ‘The Way I Are (Dance with Somebody,) enlists the aide of Lil Wayne on the track, as both deliver great energy. The song includes a sample Whitney Houston’s classic song from 1987, "I Wanna Dance With Somebody (Who Loves Me). Clearly Bebe Rexha wanted to pay homage with this record.